"Y" RAVINE CEMETERY No. 2 (V Corps Cemetery No.18), about 300 metres South-East of the present "Y" Ravine Cemetery. Here were buried 140 officers and men from the United Kingdom and two from Newfoundland, who fell in July, September and November 1916. 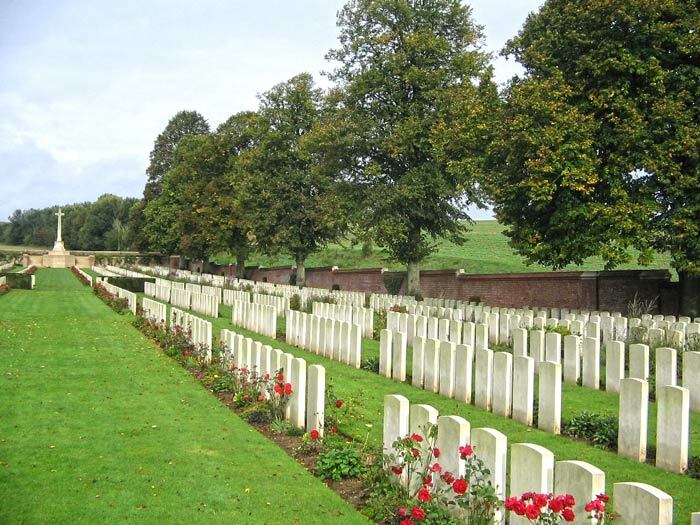 The majority of those buried in the cemetery died on 1 July, 3 September or 13 November 1916. 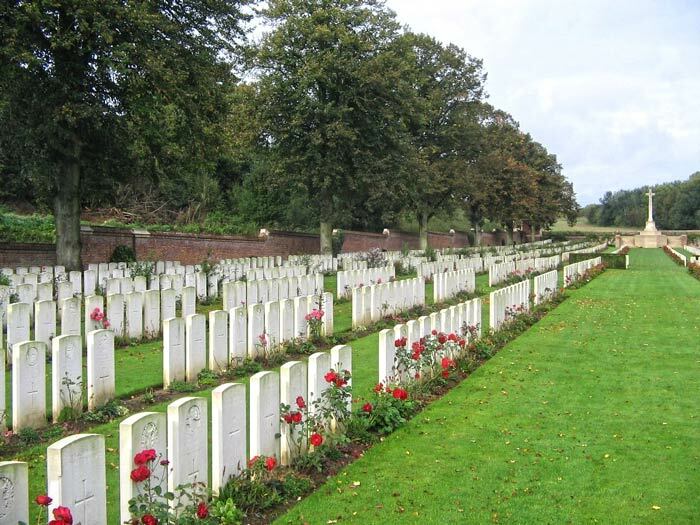 There are now 2,540 Commonwealth casualties of the First World War buried or commemorated in the cemetery. 1,335 of the graves are unidentified, but special memorials commemorate 43 casualties known or believed to be buried among them.